Go figure why UK artists oft times remake, remodel, and reinvent American soul better than we do nowadays. Perhaps it’s because they rely less on computers, and more on human players! 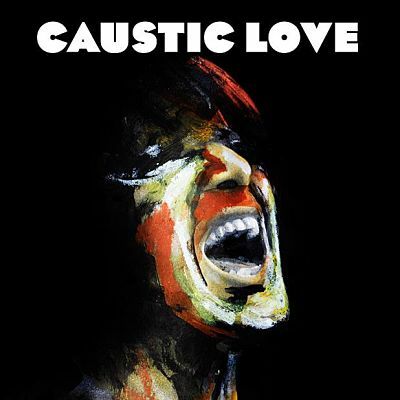 Scottish sand-and-glue crooner / heartthrob Paolo Nutini waxes a new-school gem with an old-school vibe anchored by bassist Mike McDaid, who goes plectrum ala Carol Kaye. Great grooves and countermelodies abound - dig “Cherry Blossom,” Fashion” (with Janelle Monae), and “Scream (Funk My Life Up)” to cite a few.